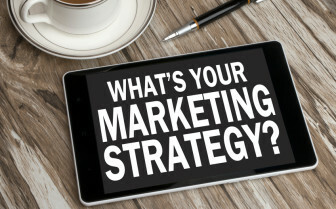 What Is in Your Staffing Firm’s Marketing Strategy? 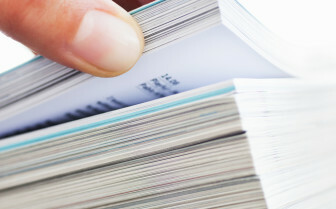 Is Your Tradeshow Collateral Working for Your Staffing Firm? 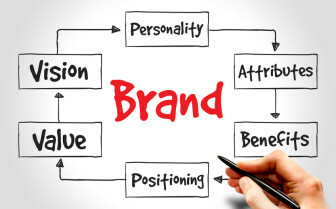 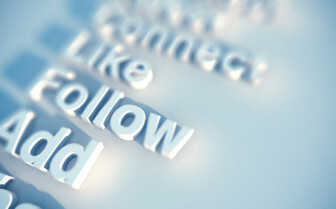 What Does Your Brand Say to Your Target Audience?